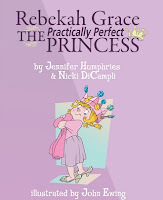 You know the Queen Mommies are always biting our fingernails each time we send Rebekah Grace out for review, but we are dancing in our heels with excitement over the BookWormMama's review! Hooray! The BookWormMama has created an amazing community for Moms to gather, find information and discuss all of the things that matter. 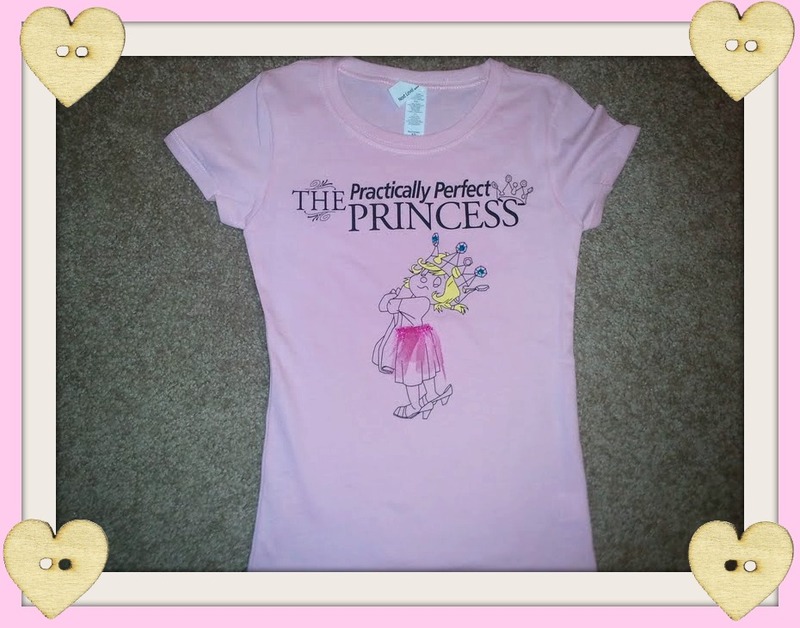 We were excited and honored when we found out that she would review The Practically Perfect Princess and thus began our current state of nail biting. Bad habit for Queen Mommies, but we are thrilled to hear that the book was enjoyed by both the BookWormMama and her princess! "The story is one that you can read again and again. The illustrations playfully tell the story within the story. 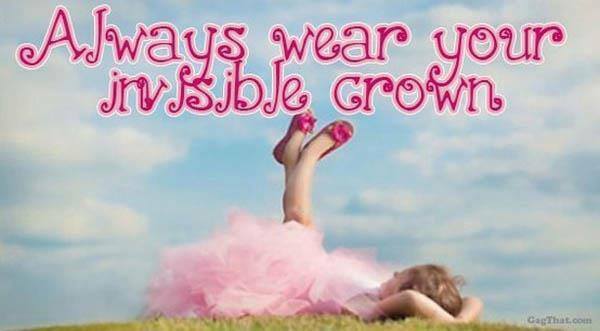 As I watched Rebekah Grace toddle around in her mother’s high heels, I couldn’t help but think back to my own princess days of rummaging through my mother’s closet. 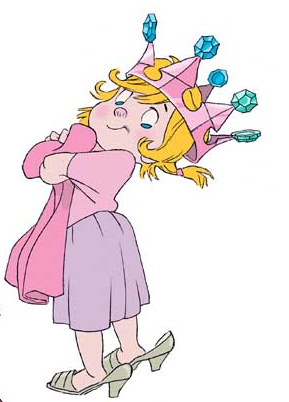 Will Rebekah Grace ever get a handle on the princess rules? Will she be banished to the backyard–again? Will she learn to walk in Queen Mommy’s high heels? You’ll just have to read to find out. If you’re wondering about the practically perfect princess at my house, she did sit down for most of the book. Not bad for an 18-month old. 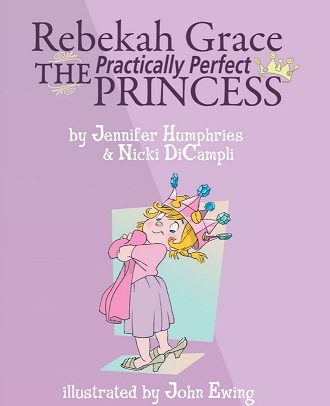 She pointed to Rebekah Grace and said, “Who that?” This question is usually reserved for my daughter’s pal Dora the Explorer, which I think means we’ll be reading the Rebekah Grace series for years to come."